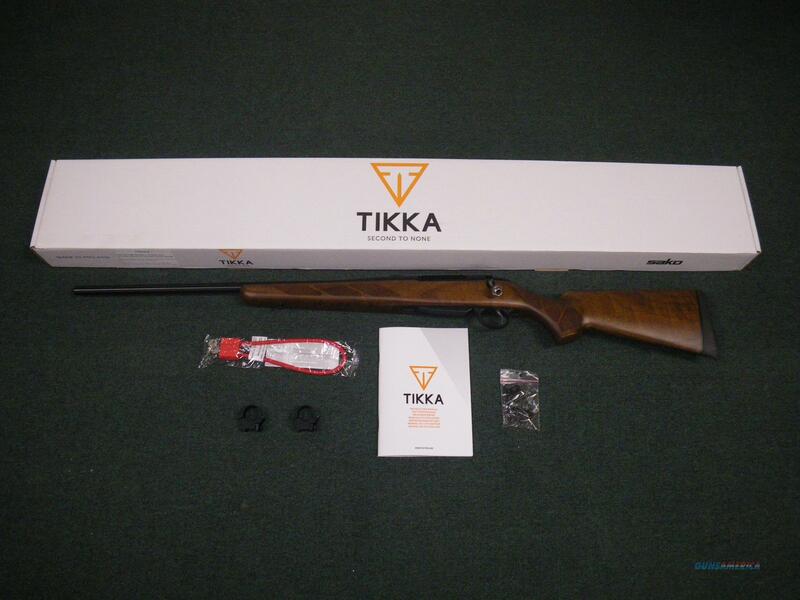 Description: You are bidding on a new Tikka T3 Hunter in 270 Winchester with a 22.4" barrel. The Tikka T3 Hunter is designed for the shooter who wants a rifle with both top performance as well as a classic style and feel. It is built with traditional principles and modern innovation, providing you with a new level of accuracy, reliability, and enjoyment. Displayed images are stock photos. Any questions please feel free to ask (our phone number is in the additional information tab above).